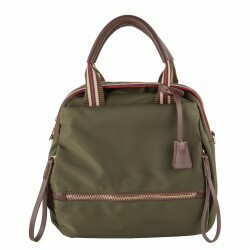 Army is the new hand bag, practical and roomy from the door, even as a rucksack. 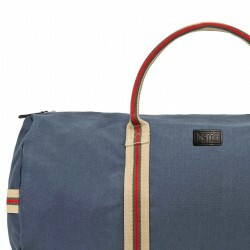 The handles are fabric and the nylon bag. 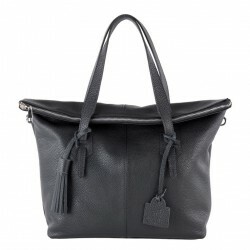 Divided into one compartment, and its closure is with zip. 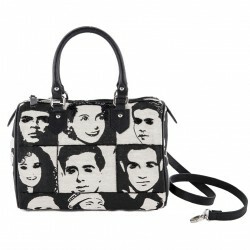 The dimensions are width 30 cm; height 27 cm; depth 11 cm. Desire the hand bag of cotton. 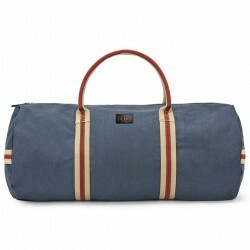 Nice and roomy, divided into three compartments, allow you to better organize your objects. Perfect for casual wear, designed for women with love to detail and who know that the right accessory gives that extra touch of glamour. The beautiful hand bag leather, the particular handles of this bag bamboo, roomy, practical, sporty and elegant, the Tsarina and the classic bag that can not miss, can be used in every moment of the day. 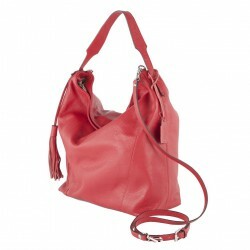 Leather shoulder strap detachable. A real treat, the bag Tecla, genuine leather, wide range of colours, Tecla and dedicated to all the women who know that the right accessory gives that extra touch of class, to wear both with casual clothes and with elegant clothes, leather shoulder strap detachable. 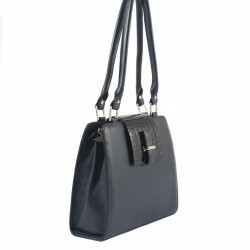 Felicia the hand bag in leather, beautiful, is a perfect complement to add a decided touch and elegant to your look, the closure and the details are in metal, there is a wide range of colours, leather shoulder strap detachable. 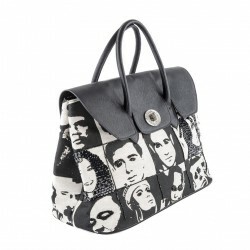 Catarina and the new bag in quilted fabric, embellished with a beautiful application in eco-leather, comfortable, its central pocket closed by a zipper; perfect for a walk, dedicated, and all the women who truly love the originality, and know that the right accessory gives that extra touch. 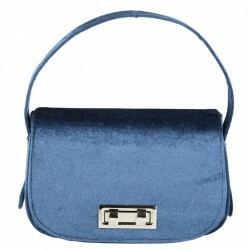 Belina is a lovely and sweet purse, so you can define the handbag Belina, bella-bring a hand or shoulder strap, made of fabric velvet; perfect with both casual clothes but also the right to give that extra touch to an elegant evening. 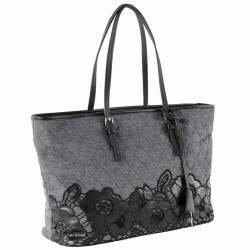 Bangkok, thailand the most original of the bags, three in one, can be defined as: hand, shopping, backpack, beautiful, original, is embellished by the application in eco-leather applied on the quilted fabric, dedicated to women love to detail. Beautiful and spacious, is embellished by the application in eco-leather, divided in two compartments allow you to organize your objects, designed for women with love to detail and who know that the right accessory gives that extra touch of glamour. Eliana, the new neoprene bag, imagination and colours of the bag Eliana, allows you to pair it to any garment, bag which satisfies you in each and every occasion, dedicated to women love to detail. Elda, the new neoprene bag, imagination and colours of the bag Elda, allows you to pair it to any garment, bag which satisfies you in each and every occasion, dedicated to women love to detail. Lisetta shoulder bag in real leather, very useful to his pocket on the front that, in addition to make it particular; it is even more enhanced by closing with the alamaro, very nice is the inside, on the sides it has two closed pockets with zip closure plus a cell phone pocket; easy to wear and perfect with any outfit, gives it that touch of glamour. 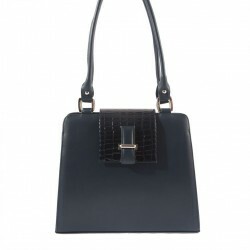 Stylish and very elegant, the shoulder bag Orianna, real leather, enhanced by its flap-with crocodile pattern, double closure with zip closure with magnetic clip; convenient central pocket closed with zip, as well as to have another pocket on the side also closed with a zip and a cell phone pocket. 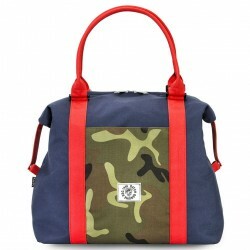 Beautiful bag in fabric canvas is made particular by the overlapping bands, the combination of colors is perfect to use for your days of freedom. 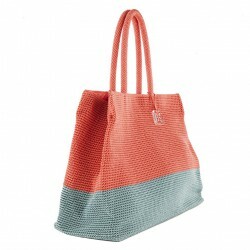 The beautiful fabric bag, great coordination on the front of an insert in fabric mimetic, handles and swaps in the red fabric, all of this make the bag Enza particular and unique to use for your days of freedom. Lela, a beautiful and magnificent bag, large, bright colors is unique to its processing and designed for all women that love to detail and who know that the right accessory gives that extra touch of glamour. 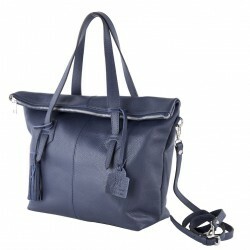 Leather shoulder strap detachable. 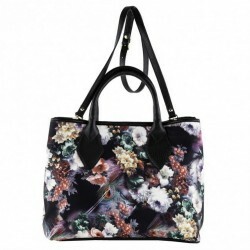 Fulvia magnificent shoulder bag, but also nice to take in hand, is distinguished by its shape and seams that are a reason, the leather of this bag makes it even more beautiful. 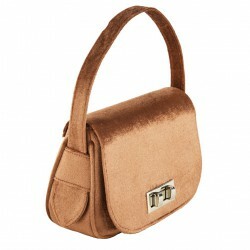 Leather shoulder strap detachable. 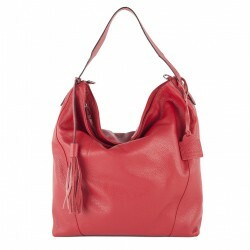 Flavia, a beautiful hand bag, roomy, soft leather, beautiful shape, very useful zip closure. 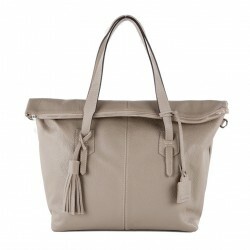 Flavia is the bag to carry in every occasion. 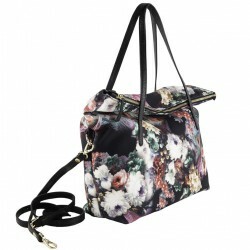 Leather shoulder strap detachable. 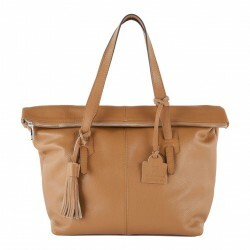 Flavia, a beautiful hand bag, roomy, soft leather, beautiful shape, very useful zip closure. 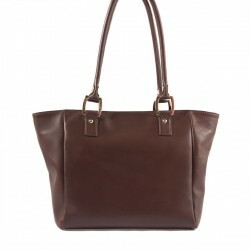 Flavia is the bag that can not miss to carry in every occasion, is perfectly suited to both a casual clothes that stylish. 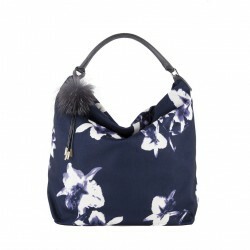 Leather shoulder strap detachable. 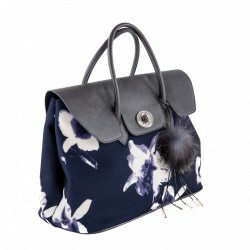 Flavia, a beautiful hand bag, roomy, soft leather, beautiful shape, very useful zip closure. 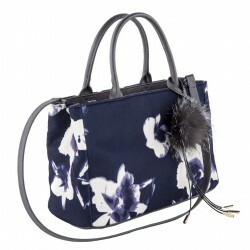 Flavia is the bag to carry in every occasion. 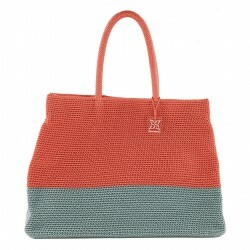 Roomy, practical, colorful and on-trend, the bag in the straw Consuelo. Suitable for all those who do not like to go unnoticed, from the morning to the evening. The handles of leather, to carry by hand or on the shoulder. 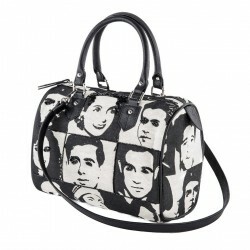 The hand bag is fully lined, with interior pocket, closed with zipper. 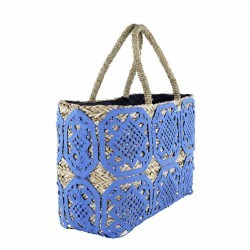 Roomy, practical, straw, or applications made to hook a splendid blue colour of the sea, has a rectangular shape and on-trend this is the new bag by Marella. 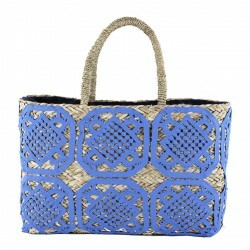 To use in the city or the sea, but also to work, because this year, the straw bags are the most popular. 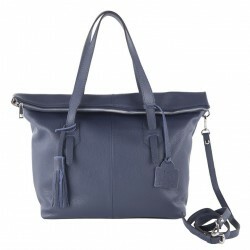 The hand bag Marella is fully lined, with interior pocket, closed with zipper. 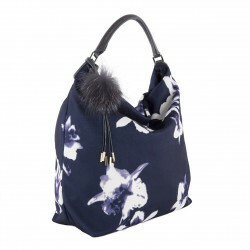 The beautiful hand bag Brigida, made of eco-leather and printed fabric; interior pocket closed with zipper, the fabric especially the dark blue night and the closing alamaro with bright preserves, and gives Bridget a touch of class. Perfectly suited to every type of clothing. Designed for all women with love to detail. 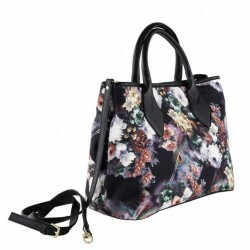 The beautiful hand bag Agnes, made of eco-leather and printed fabric. 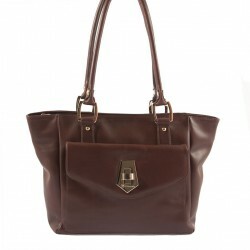 Convenient pocket large central closed with a zip closure, interior pocket closed with zipper. 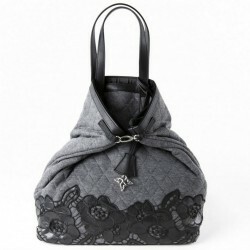 Agnes is a bag that you can't pass unnoticed. 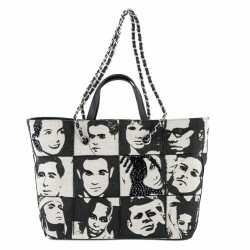 It adapts perfectly to any type of clothing to wear on the hand or shoulder. Designed for all women with love to detail. 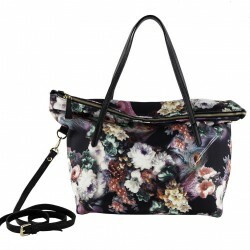 Practical, beautiful, but large is the shoulder bag Elvia, made of eco-leather and printed fabric. 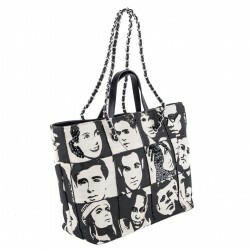 Beautiful both by day and for special events; it adapts perfectly to any type of clothing; to take or hand or shoulder bag. Designed for all women with love to detail. 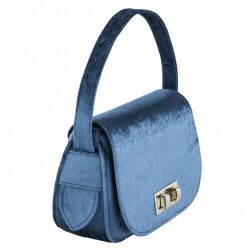 Shoulder strap in faux leather. Particular the processing of this printed fabric with appliqués of tiny sequins. 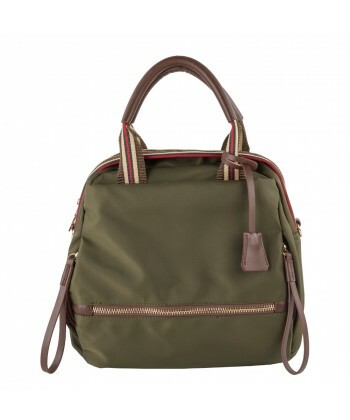 Lightweight and roomy, expandable pockets internal pocket closed with zip. 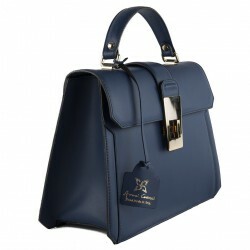 Alexia is the classic handbag comfortable, perfect both to carry in hand or shoulder, it fits in all occasions whether with a sports clothing and classic elegant. 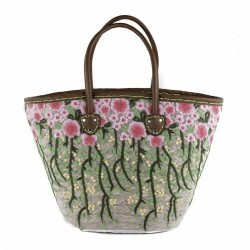 Practical, beautiful, but large is the hand bag Aura, made of leather and printed fabric. Closed with a flap, and enriched with the closing of the brightest preserves, interior pocket closed with zipper. 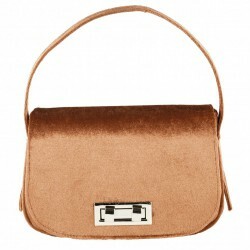 Aura is a bag that you can't pass unnoticed, the fabric is worked with applications of sequins. 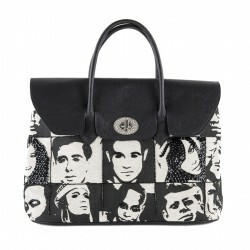 Designed for all women with love to detail.